Hull City have pulled off the most impressive coup of deadline day so far with the signing of Andrea Ranocchia from Inter Milan. 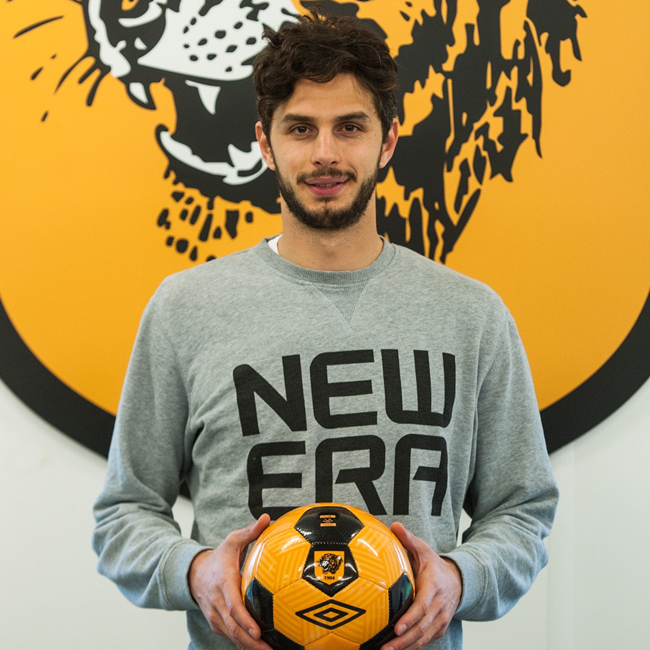 Announcing Ranocchia’s arrival on their club website, Hull confirmed that the 28-year-old will be instantly available for selection for Wednesday night’s away game against Manchester United and will wear the No.13 shirt for the duration of his stay. Not a bad little bit of business, even if we do say so ourselves – and incredibly timely, given that Curtis Davies was ruled out for up to eight weeks with a hamstring injury yesterday.